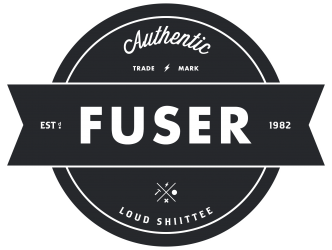 Welcome to the new website of Fuser! Allround DJ with almost 20 years of experience worldwide and in different genres! As 2018 is into full swing, it’s time to say goodbye to the old and welcome in the new. After some years, we have a brand new, fully redesigned website. It’s an upgrade that has been needed for some time, as people’s browsing habits and devices have changed. Click here for my latest mix of October2018 on Mixcloud! Click here for my latest mix of August 2018 on Mixcloud!